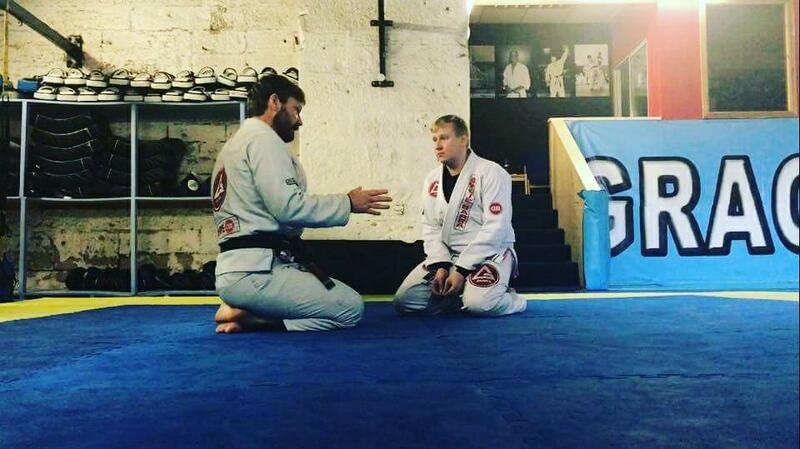 Our staff and instructors here in Gracie Barra Glasgow Scotland believe that all of our members can train at our facility and accomplish above and beyond their desired goals. 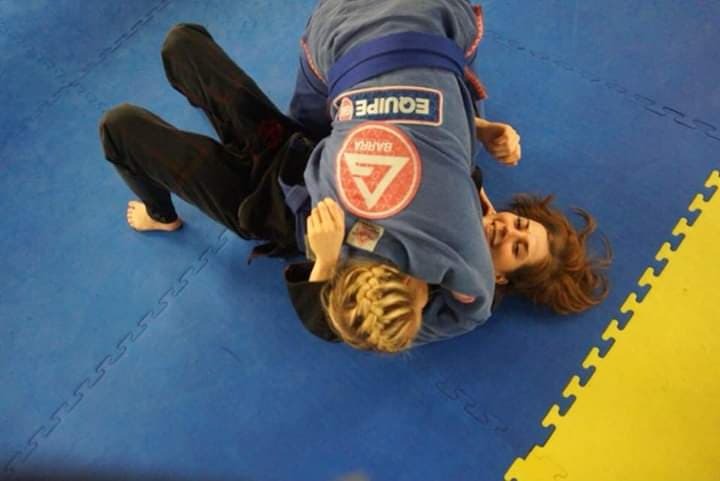 Gracie Barra Glasgow Scotland is here to help you and will be with you every step of the way! Our Glasgow HQ Martial Arts & fitness facility is committed to providing the highest quality training available and is proud to say that we will give a positive learning environment, allowing our members to fully get the most out of their time spent here. You can find our schedule/timetable here. It is a five-minute walk from Glasgow Central Railway station, based under the archways, opposite the Water Tour sign on the other side of the road. There are also nearby bus stops and taxi ranks too.